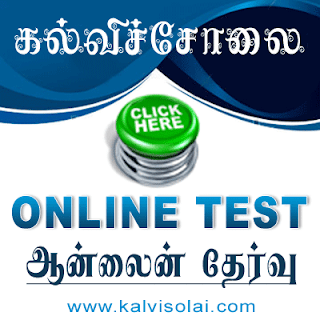 Kalvisolai.Co.In: G.O (2D) No. 20 Dt: May 31, 2012|Minimum Wages Act, 1948-Revision of minimum rates of wages for employment in Handloom Silk Weaving Industry - Preliminary Notification-Issued. G.O (2D) No. 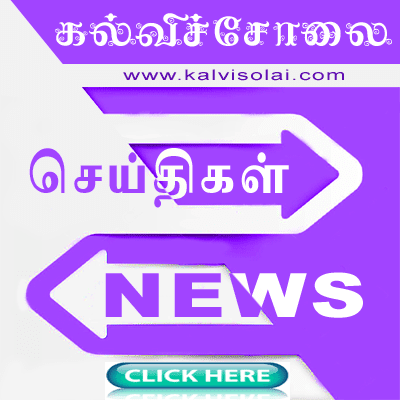 20 Dt: May 31, 2012|Minimum Wages Act, 1948-Revision of minimum rates of wages for employment in Handloom Silk Weaving Industry - Preliminary Notification-Issued.